Posted July 18th, 2014 by Ken Girardin. He previously worked in the New York State Legislature. He has a bachelor’s degree and a master’s degree in Materials Engineering from Rensselaer Polytechnic Institute (RPI) in Troy, New York. 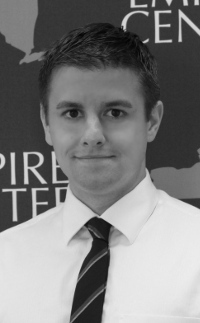 He joined the Empire Center in June 2014.